The Memory Maker’s Journal is Now Available! The Memory Maker’s Journal is available in 5 different covers! Why a Memory Maker’s Journal? 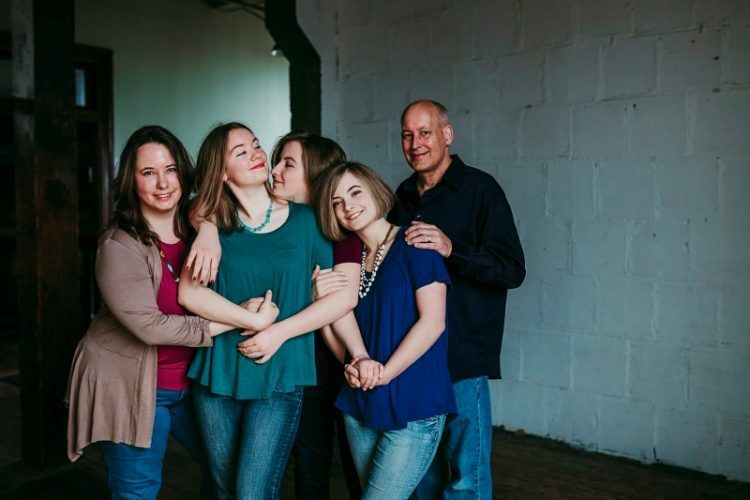 When my husband, Dan was diagnosed with stage IV lung cancer in 2012, one of the things we soon realized was that our time on earth was finite. Would our children and grandchildren know our stories and what made us who we are? I made the Memory Maker’s Journal because it’s important to share your story. Why is sharing your story so important? It reaffirms your values for you and for others. It was the very question of how to still be there for our children and grandchildren that prompted Dan to write his book, ABC’s of the Bible. He never wanted his kids and grandkids to guess how he felt about the Biblical principles he wrote about in the book. It was a way for him to leave a lasting legacy. It didn’t, however, share the stories that our children and grandchildren will want to hear. I’ began to get on his case about writing some things down, or better yet, recording them. It’s been a hard task for him to undertake, though. It felt like studying for the finals at the beginning of the semester. It also seemed overwhelming. What should he write about? The topic came up at a recent caregiver class we took part in. One gentleman had started asking his mom questions, and then later write down the stories she told him. Connect the past to the present and the future. The answers to these questions don’t take the hurt away. They do fill in some gaps, though. On the day each of my daughters gets engaged, they will be able to share their dad’s hopes and dreams with their fiancé via the video. Helping others through your story. The reason I began writing about our journey facing Dan’s cancer was to help others who were or would be facing cancer. We knew a lot of people facing the same situation. And worse, we knew that at some time, nearly everyone will have their life directly affected in some way by a cancer diagnosis, whether their own or that of a loved one. I needed to have something good come out of this situation. Which brings me to the last reason I will enumerate for sharing your stories. To overcome the difficult parts of our history. Each of us has a unique history of being an overcomer. Everyone has gone through something difficult. By sharing that experience, you can use your pain to bless and encourage someone else—especially the next generation. Why not make those lemons into lemon bars? Telling your story at this time in history can take many forms. We have at our fingertips unlimited resources that could never have been imagined a few generations ago. You can video yourself telling stories. You can record yourself using something as simple as your telephone. You can write your story down. The best thing you can do is to allow others to participate in the discussion. If you are trying to learn your family narrative from a parent or grandparent, see if they will let you ask some questions, (like an interview). A good reporter will respond to the interviewee, drawing more details of the story out, looking for those golden nuggets. With this journal, you are about to begin an exciting journey. The questions in this journal will bring to mind memories of your family, your youth, your early adulthood, and the family you raised. This is perfect for recording the memories you would like to pass on to future generations. It also makes a great family activity. Ask loved ones these questions and record the stories of their life. Your experiences and your memories are yours alone until you share them with others. By making a record of them, you leave a part of your life to live, even beyond your years. The treasure that is locked inside of you is a gift you can give future generations. This is priceless. More than a journal, this is an experience! ← Announcing the release of To Hunt a Sub, Jacqui Murray’s debut novel!